Since its birth in Florence in 1946, the Vespa has been nothing short of extraordinary. But for some, the Vespa has become a way of life. 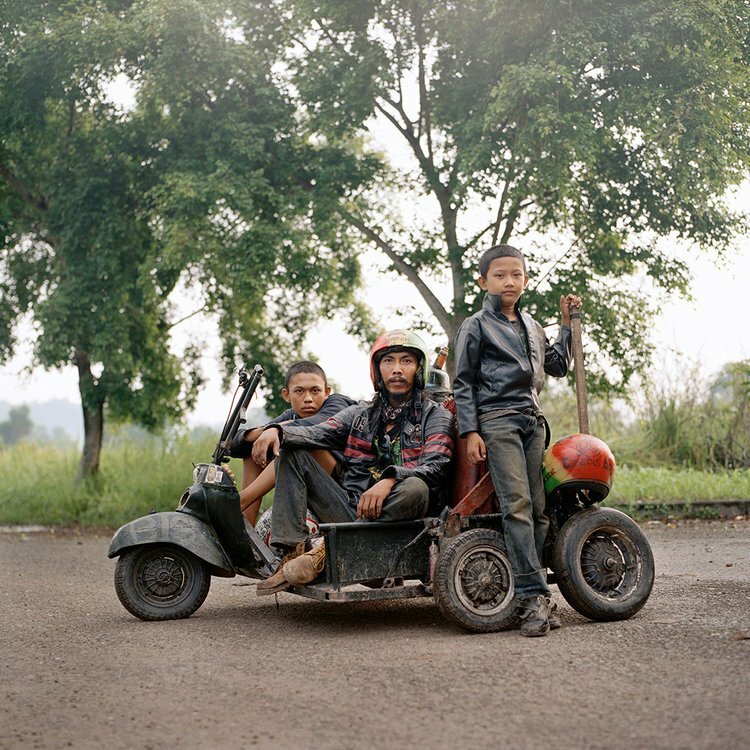 In many cities across the Indonesian archipelago, a unique form of the Vespa community thrives. Called ‘Extreme Vespa’, the riders – mostly youngsters in their early twenties or younger wander around the country riding scooters which often look weird, not just to the outsiders, but also to the people within the greater Indonesian Vespa scene. Some scooters have more than twenty tires attached to them. 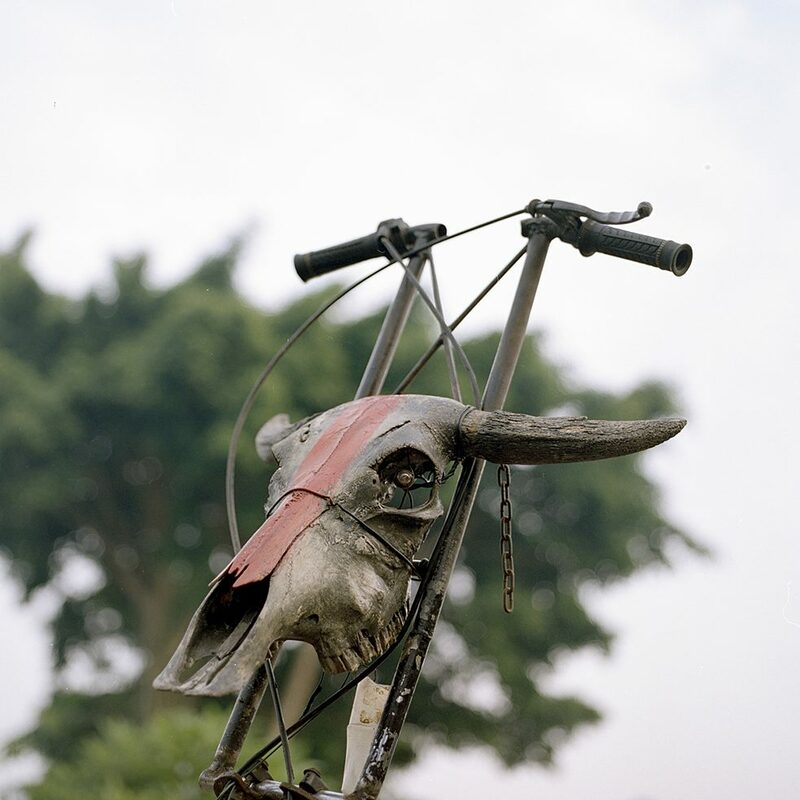 Some are adorned with the skeleton of a buffalo, electrical poles, bamboo, a fake Gatling gun, or anything the riders manage to salvage along the road. Some riders even go further, by rebuilding their Vespa out of an entire tree or turn it into a DIY four-wheeler. To these riders, creativity has no limit. This series tries to capture an insight into this unique community. © Muhammad Fadli Muhammad Fadli is an Indonesian photographer based in Jakarta. 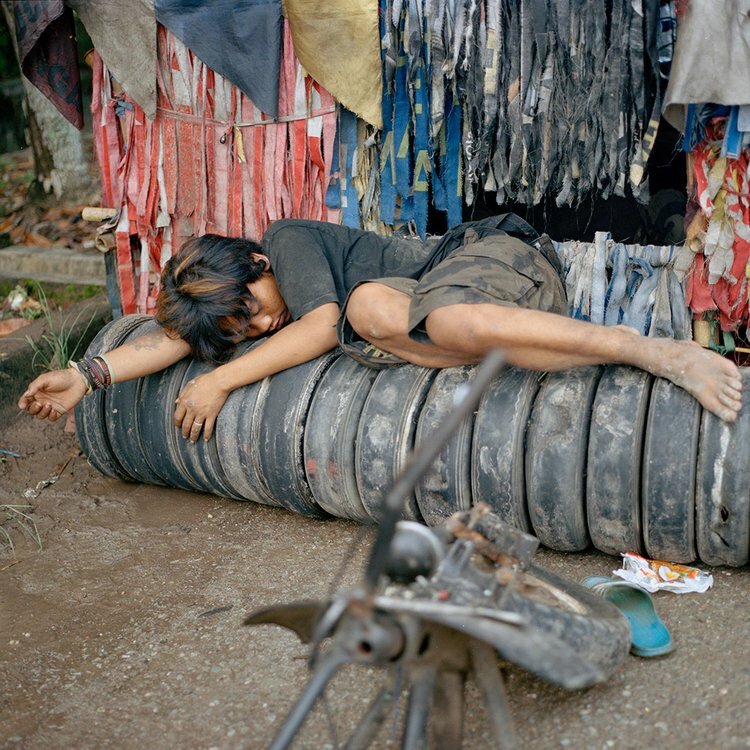 His focus is on documentary and portrait photography. His works have been published in PROOF Nat Geo, Der Spiegel, Monocle, Afar, Forbes, Financial Times Weekend, and more. 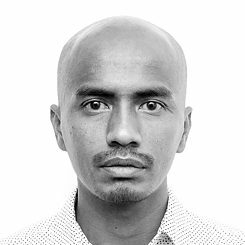 He is also a co-founding member of Arka Project, an independent collective of Indonesian photographers.